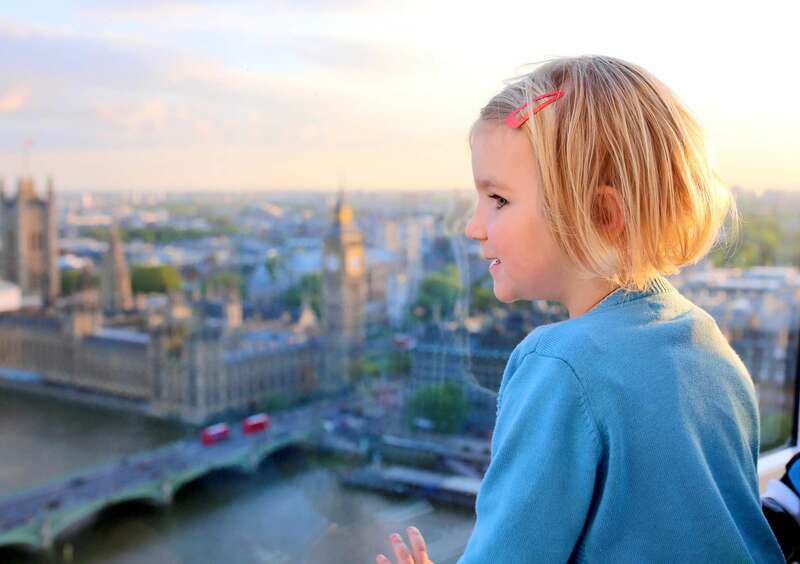 Explore London in a day with your family and a local expert. 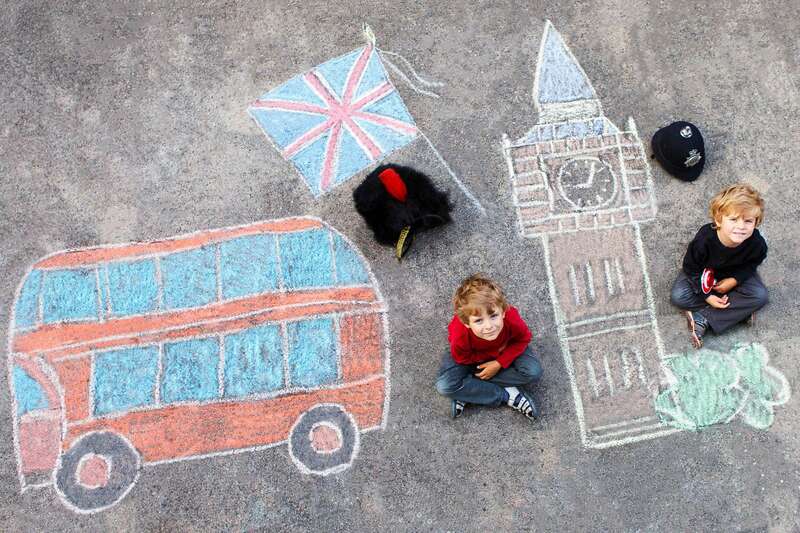 In this 6-hour introduction to London, we’ll make the most of our time there without tiring the little ones. 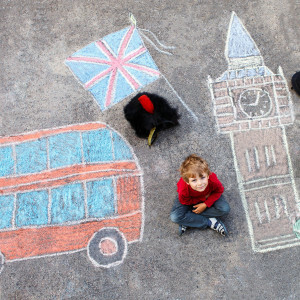 Accompanied by a local expert trained to work with children, we’ll explore the city’s top sites and get a sense of its history through fun activities (along with scrumptious food!). 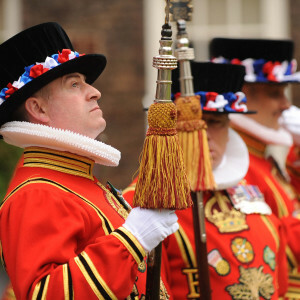 This unique itinerary, which includes stops at the Tower of London, Borough Market and St. Paul’s Cathedral, is designed to help you make sense of London and understand its layered historical tapestry while having fun with the whole family. 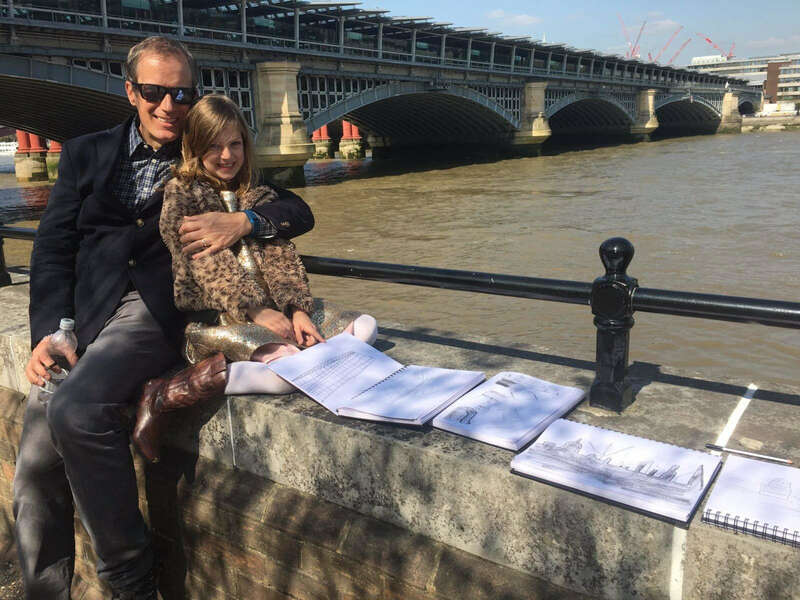 We’ll start by the Thames River, before we move on to London’s most recognizable landmark: the Tower of London. We’ll step into the shoes of kings, queens, and prisoners who lived in the Tower. As we travel through time, we’ll look at the stunning Crown Jewels and learn about famous executions that took place in the Tower. We’ll cross the river, maybe daring the glass walk on Tower Bridge (optional) and head to the bustling Borough Market for a scrummy lunch (at your own expense). After lunch, we will walk along the South Bank, using the Thames as a guide in a city treasure hunt. We’ll walk by the Globe Theater, Tate Modern, and the Millenium Bridge, finishing outside St. Paul’s Cathedral. During our time together, we’ll discover how London grew from a small village on the Thames to a world capital of art, theater, food, and culture in general. 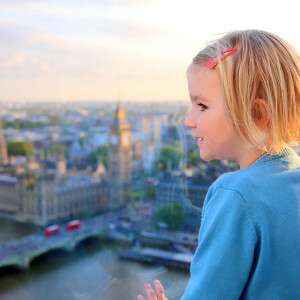 We’ll dig for treasures and remnants of London’s Victorian past and catch some stunning views of St Paul's Cathedral, Tower Bridge, The Tower of London, HMS Belfast, as well as the City of London skyline. 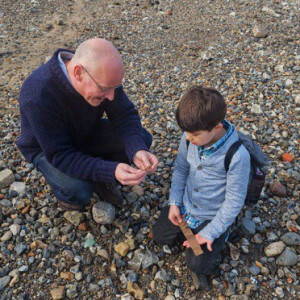 At the end of our London in a Day for Families tour, you and your family will have more insight into the British capital, and you’ll have dug for treasure along the river and seen some of the most iconic sites in the city, while having fun doing it! I would like to start later. Is this possible? We don’t advise a later start due to crowds at the Tower of London. Trust us on this one. Is this walk suitable for families? Absolutely! We have specifically designed this experience to work for families. 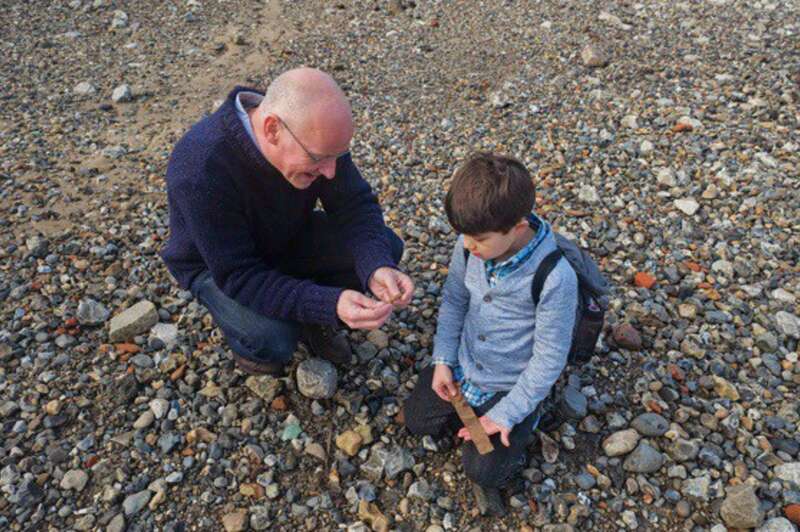 Our guides are trained to work with younger learners and have created special material for this tour for families. 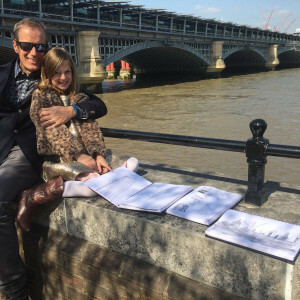 The tour includes your ticket to the Tower of London and optional tickets to Tower Bridge. Clients are expected to cover the cost of their own lunch and transport. Depending on the interests of the family and the age of the children , we sometimes swap St. Paul’s for the Monument. We can adjust this on the day as needed. Please let us know in your client notes in advance if this area is of interest to you. Can you arrange a car service for the day? Yes. We can arrange a car service to pick you and drop you off at your hotel if you would like. The price of a full-day service starts at $730. Otherwise, we suggest traveling in between sites on foot, underground train, or taxi. I don’t want to add the car service. Where should we meet? 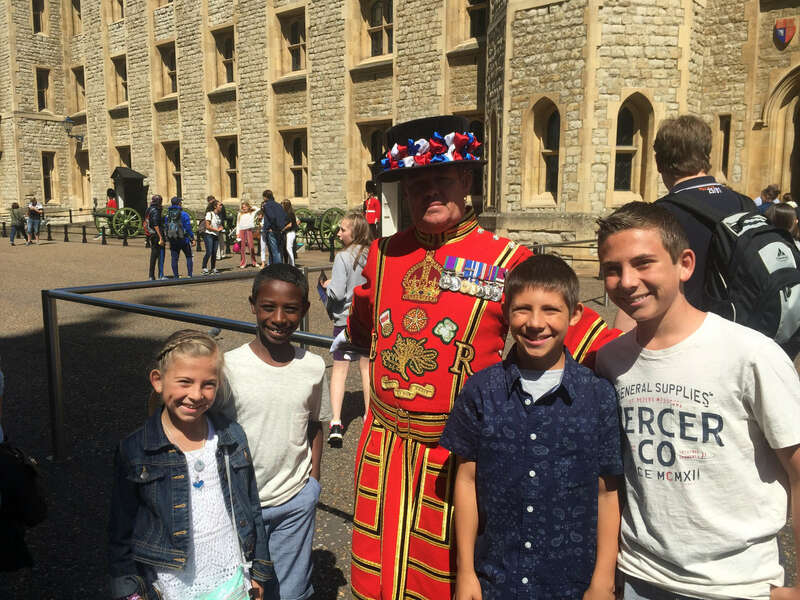 You’ll meet your expert guide near the Tower of London. Your confirmation email will have the exact meeting point details along with a map, and 24/7 phone number to call in case of emergencies. This tour ends at St. Paul’s Cathedral. 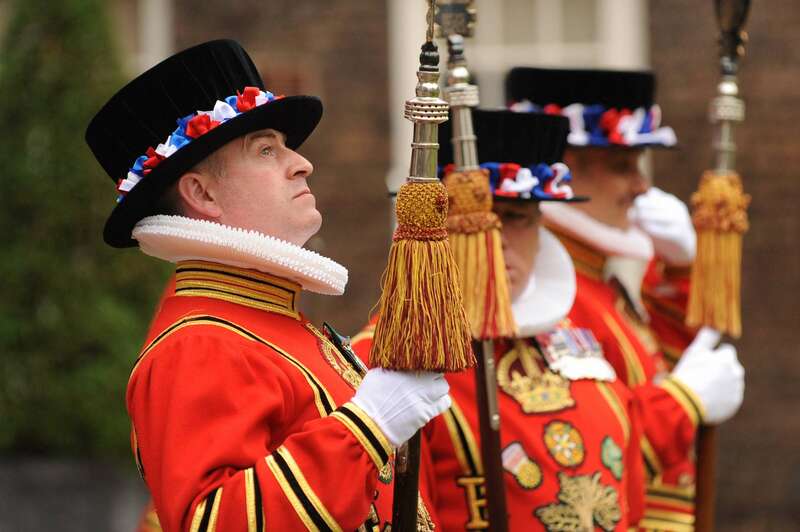 Will you pre-purchase tickets for the Tower of London? We pre-purchase tickets. Your guide will have them on hand. 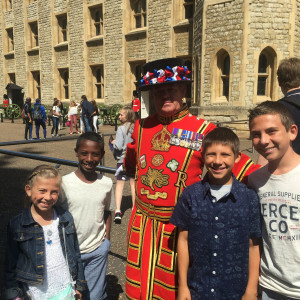 Can I "skip-the-line" at the Tower of London? Is it crowded? I want to see sites that you don't include in the ‘London in a Day’ tour. What should I do? 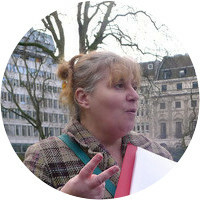 Please book our London Custom Tour if you are interested in alternative sites. 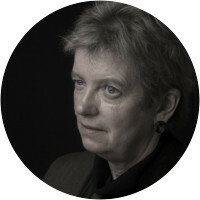 Born in London, Ruth has also lived in Israel for many years. She trained at the Rubin Academy of Music and Dance in Jerusalem, where she studied Voice and Piano and received a degree in performance in both instruments. She is a qualified Music teacher and for many years taught Music to children and adults of all ages. Returning to London in 2000, Ruth undertook a number of intensive courses learning about the History of this great City which she loves. She recently earned an MA in Art History and just enrolled in a PhD program. 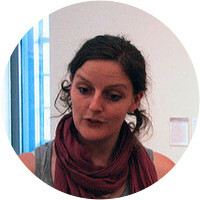 Ruth has a particular interest in Jewish London and a keen interest in the Artistic and Musical history of London.